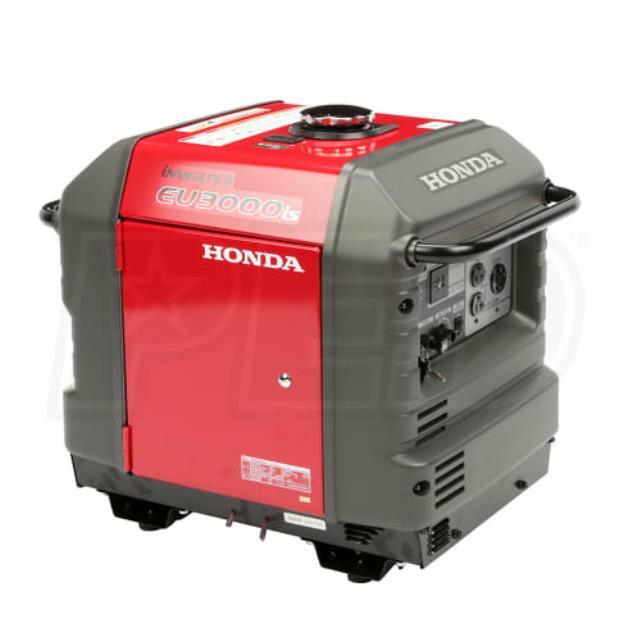 The EU3000 generator uses Honda's advanced inverter technology to provide 3000 watts of super-quiet power capable of running many types of appliances, including computers and other sensitive equipment. An excellent source of power for most 13,500 BTU RV A/C units and basic home backup. Click here for the Honda EU3000is operator's manual.